i woke up thinking about all of the hours I spent as a child doing things which helped prepare me for my midlife transition to electrical engineering. 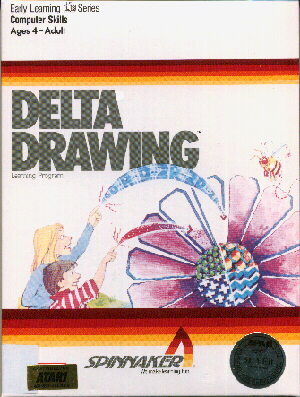 i used to be an expert when it came to delta drawing, i had vast libraries of artwork, from bleeding snowflakes to armadas of spaceships that wiggled in space and "exploded" (red fill). i could get to 99 on safari. as an aside, reader, explore the miniarcade site if you've ever owned a handheld game. check out puck'n monster. i had a library of casio synth compositions, lego designs. cannot deny that was not mozart in any of it.